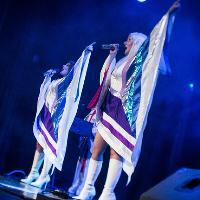 UK based ABBA Tribute Band, Sensation is the most authentic ABBA tribute act you will see. Do you promote/manage ABBA Sensation Tribute Band? Login to our free Promotion Centre to update these details.